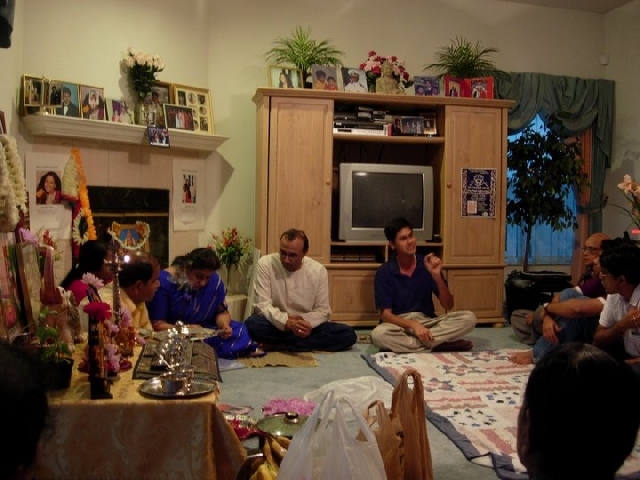 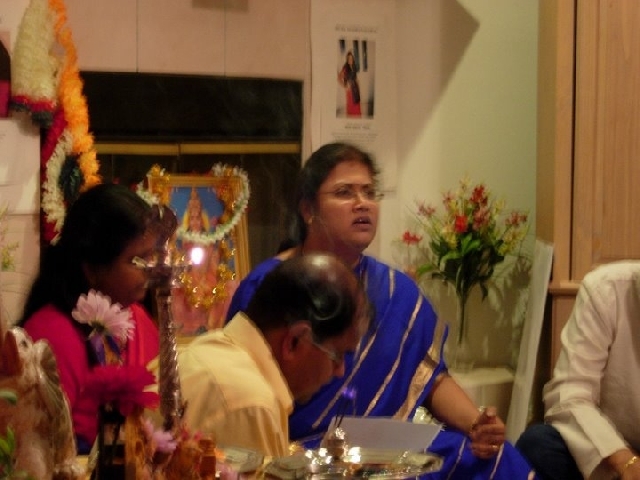 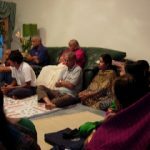 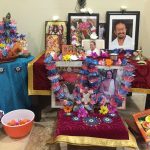 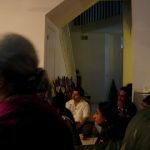 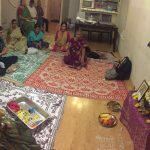 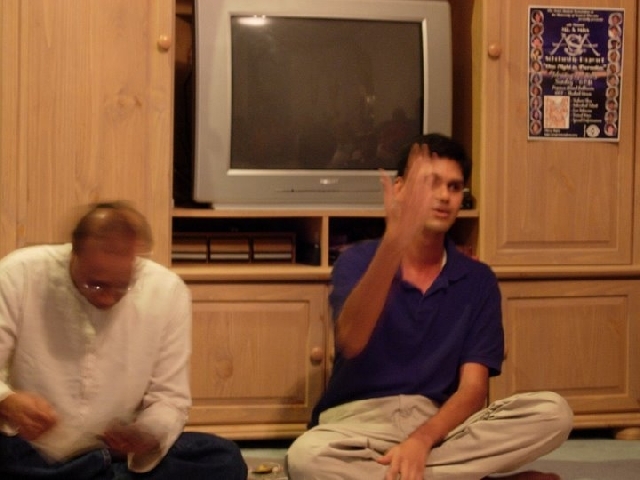 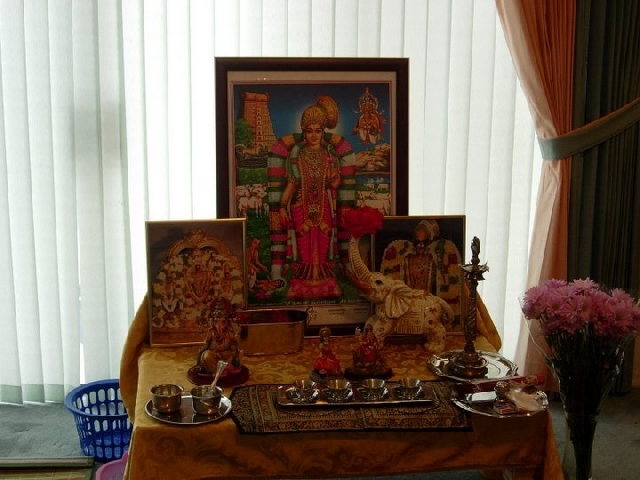 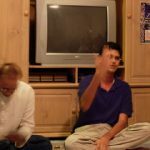 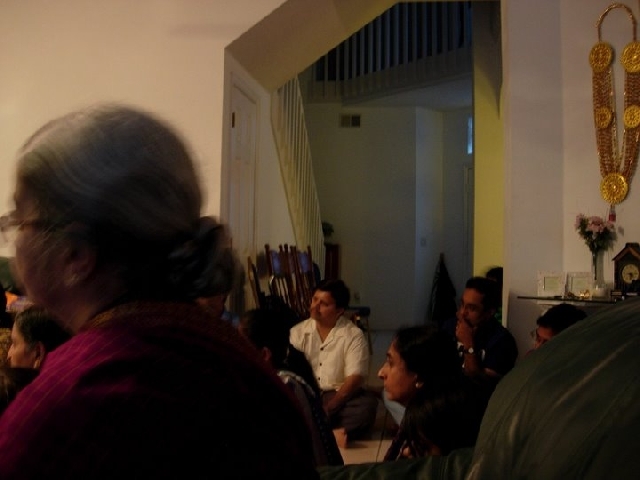 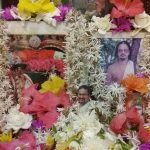 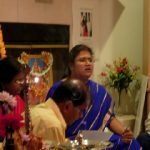 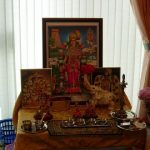 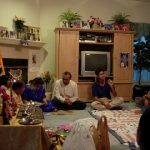 On May 21st this year, a satsang was organized at the residence of Sri Madanagopal in Orlando. 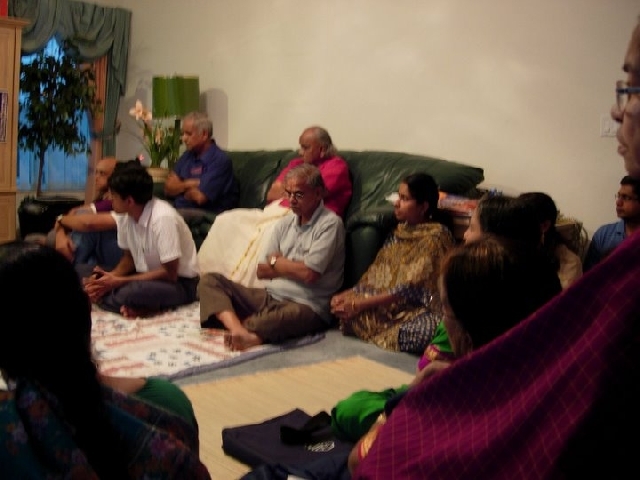 Sri Madanagopal’s is a devout family in our satsang and renders a wonderful service to the Indian community in the Orlando area. 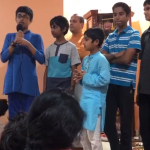 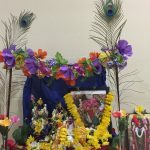 After Nama Sankirtan and bhajans, Sri Aravind from Orlando briefly spoke on our Sanathana Dharma and the equality of the different Gods in our religion. 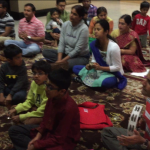 The satsang concluded with Nama Sankirtan and prasad.